​Queens Park Rangers have today completed the signing of Tomer Hemed on a season-long loan deal from Brighton and Hove Albion. As announced on the ​club's official website, the Israeli international will team up with Steve McClaren at Loftus Road for the entirety of the 2018/19 season. 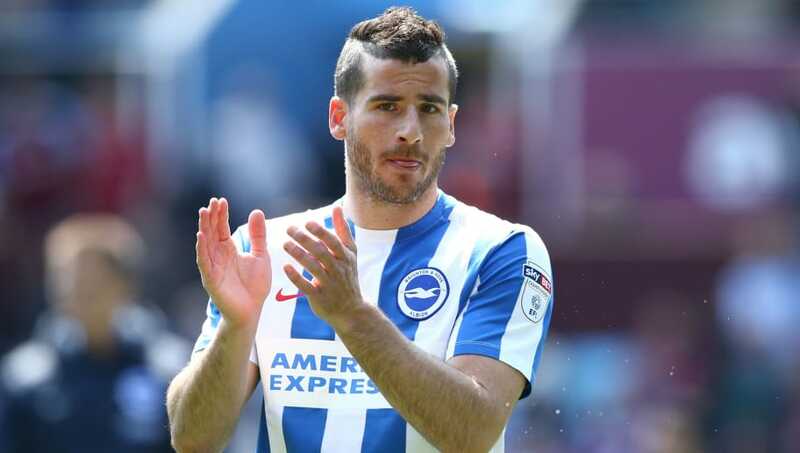 Hemed scored 30 goals for the Seagulls during his two-year stint in the Championship after arriving at the Amex from Spanish side Almeria in 2015, before helping his side to automatic promotion in 2017. 🙌 #HemedsAHoop@tomerhemed10 has joined #QPR on a season-long loan from Brighton & Hove Albion. Speaking on his move to the R's, Hemed said: “I know the reason I am here. “I’ve good experience at this level. I scored goals in the Championship for Brighton, so I know how to do it. Rangers boss McClaren, who has overseen a terrible start to the season, said: “I’m delighted to bring Tomer to the club. "We’ve come across each other a few times during his time at ​Brighton in the ​Championship. He’s experienced and knows how to score goals - he’s a team player and a leader. “He wants to come here not only to score goals for ​QPR, but help the team in terms of being a leader, too. ✍️ BREAKING: Tomer Hemed has joined @QPR on a season-long loan deal. “The most-important thing for him is to score goals. He’s dropped down from the ​Premier League and he has come to us because he wants to play. He demands much of himself and much of his team-mates, as well. Hemed will wear the number 16 shirt at Loftus Road this season and could make his debut for the club this Saturday against ​Wigan Athletic.